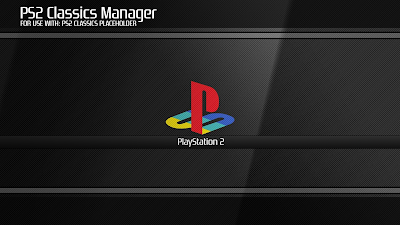 - Added shadow effect to all displayed text, this will allow @opium2k and others to design clear themes for PS2CM. - Fixed reported issues with Memory Cards. - Fixed a problem when assigning Memory Cards, if both slots were deactivated it would make PS2CM freeze. - Fixed small bug on the Title ID parsing code, only affected titles that had "[" and "]" characters at the end. 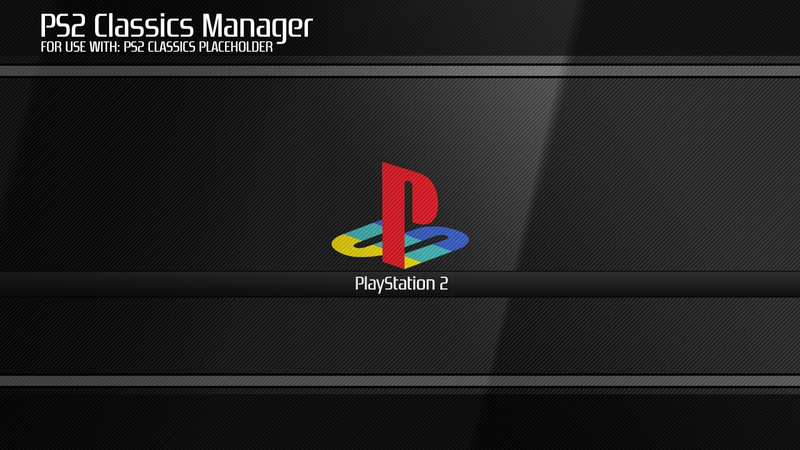 - Added some missing titles to the "ps2titleid.txt" database, thanks to those who reported them. Thanks @bubba for your collaboration with covers , I updated the main thread with the latest links, I will upload "M" pack #2 soon to the SkyDrive, when I have the complete collection I will start making the PKGs and upload them so people can easily install them on their PS3.